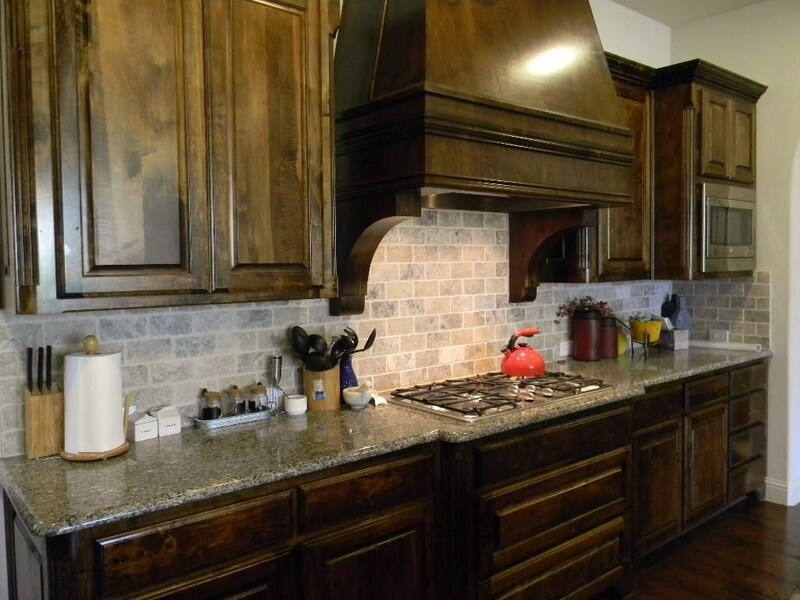 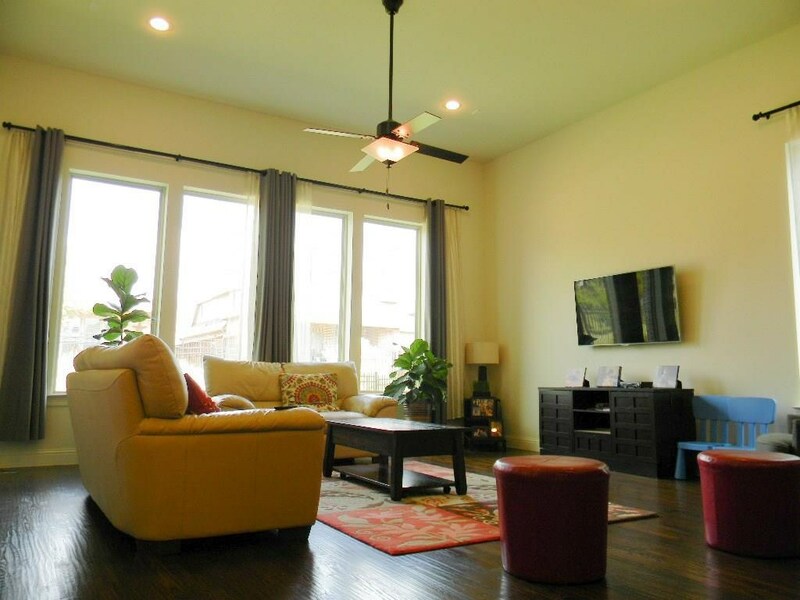 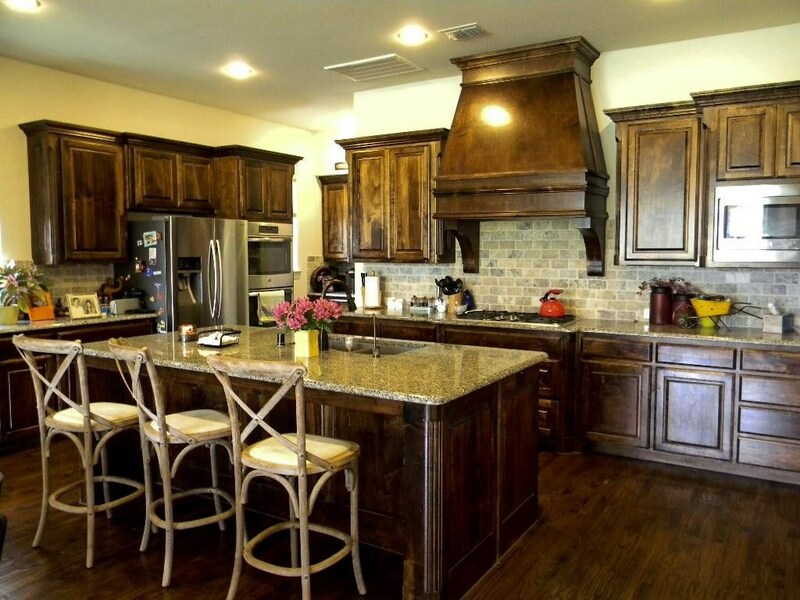 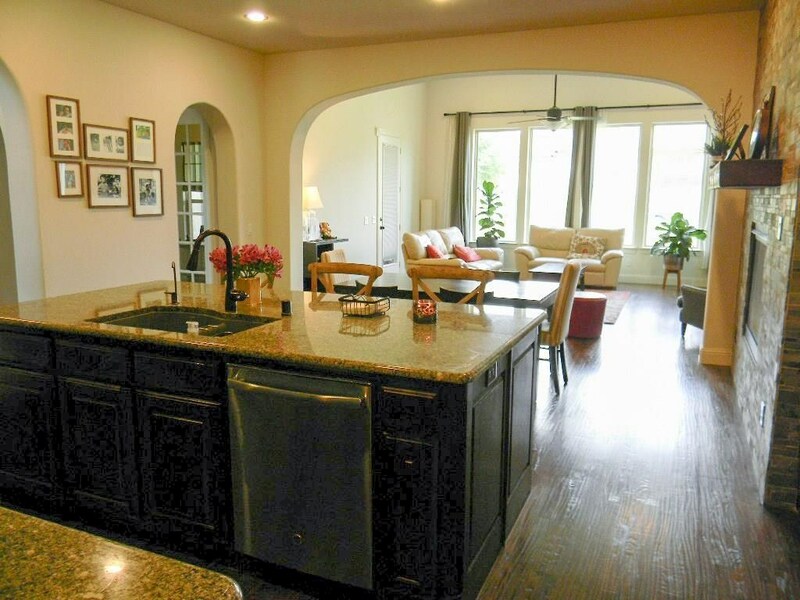 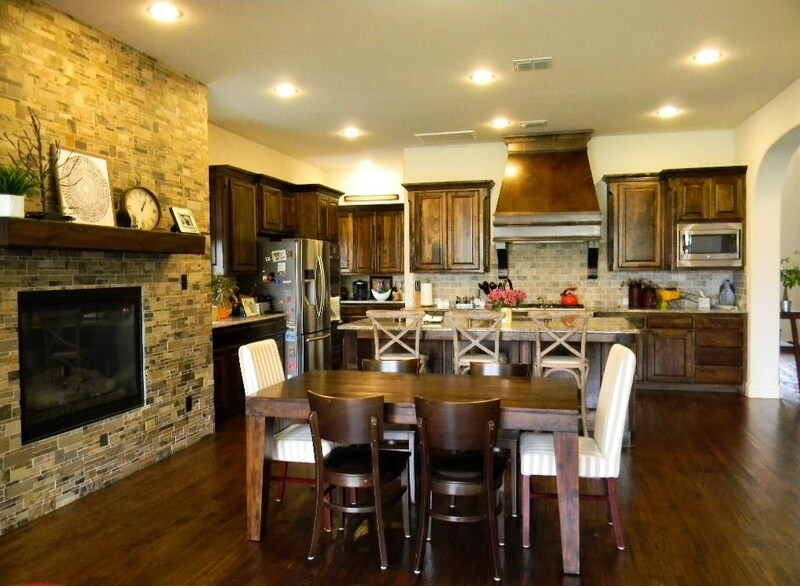 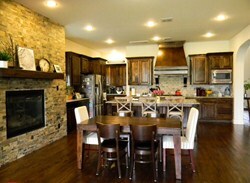 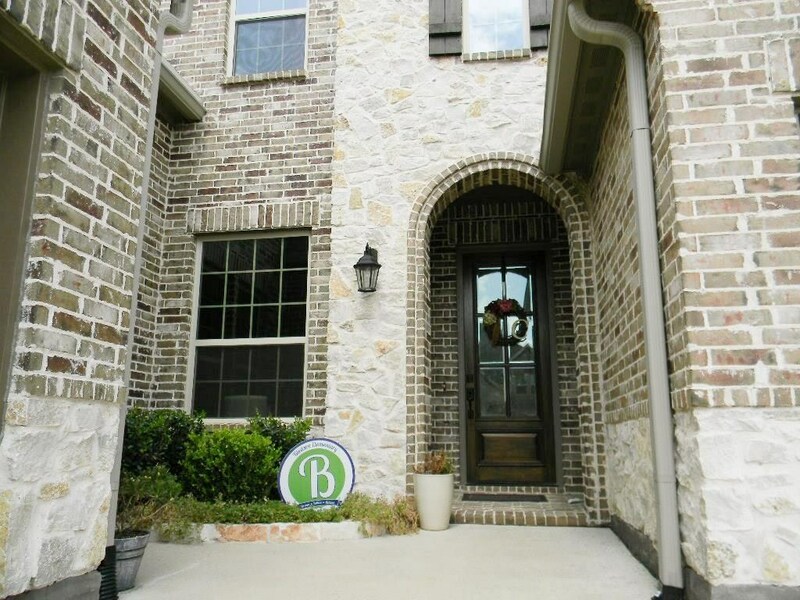 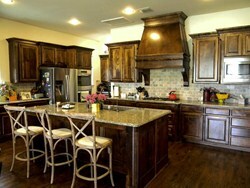 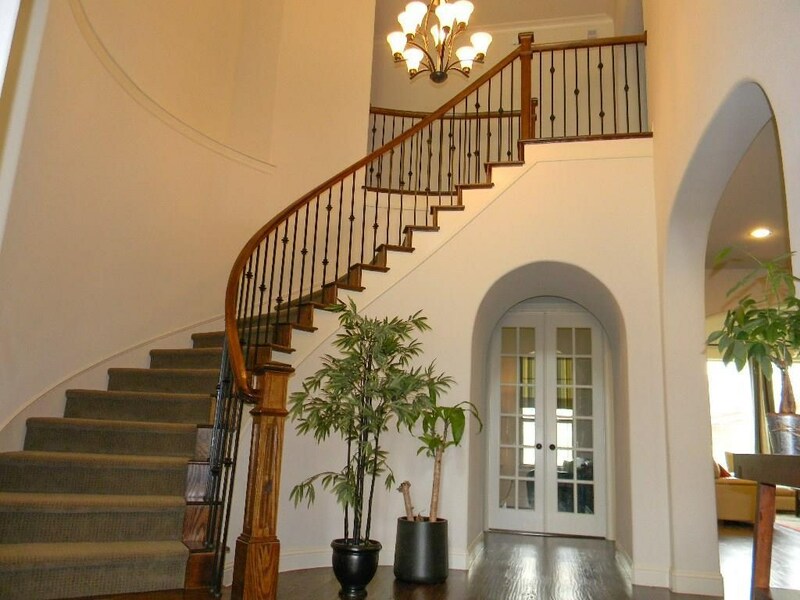 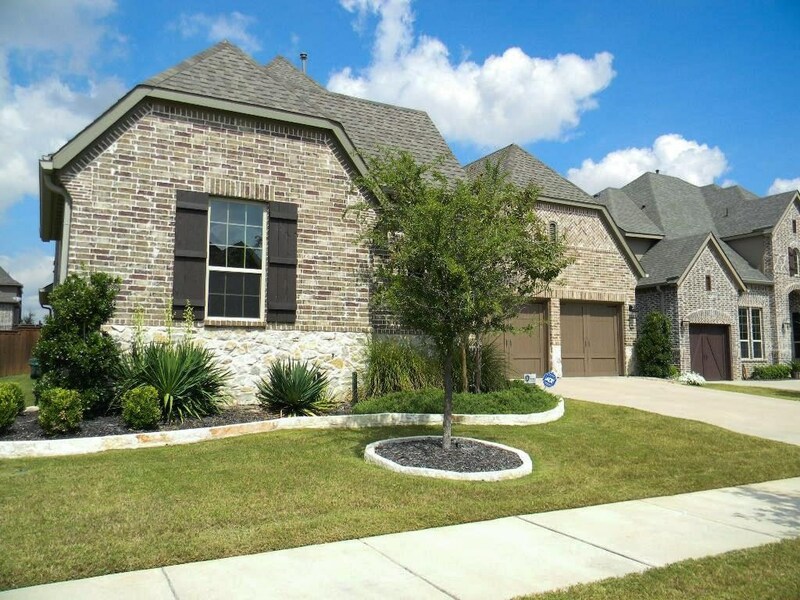 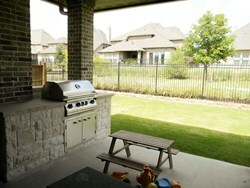 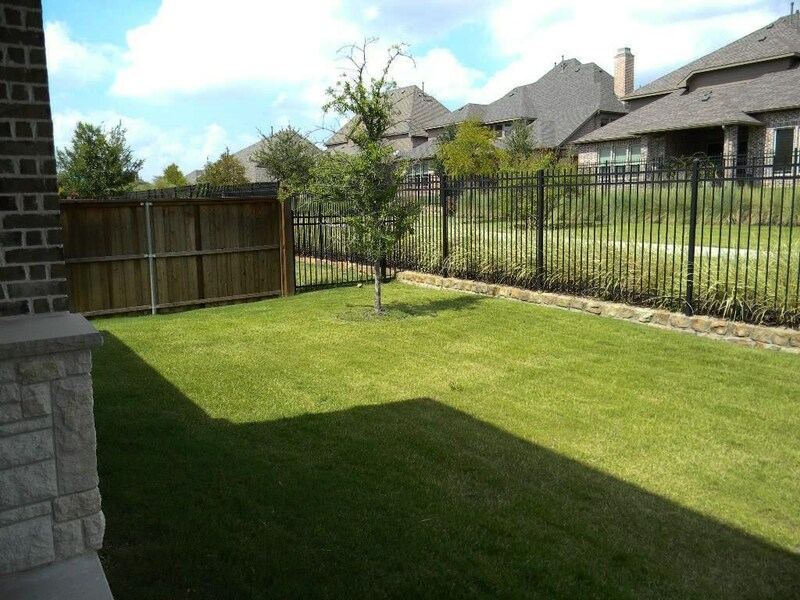 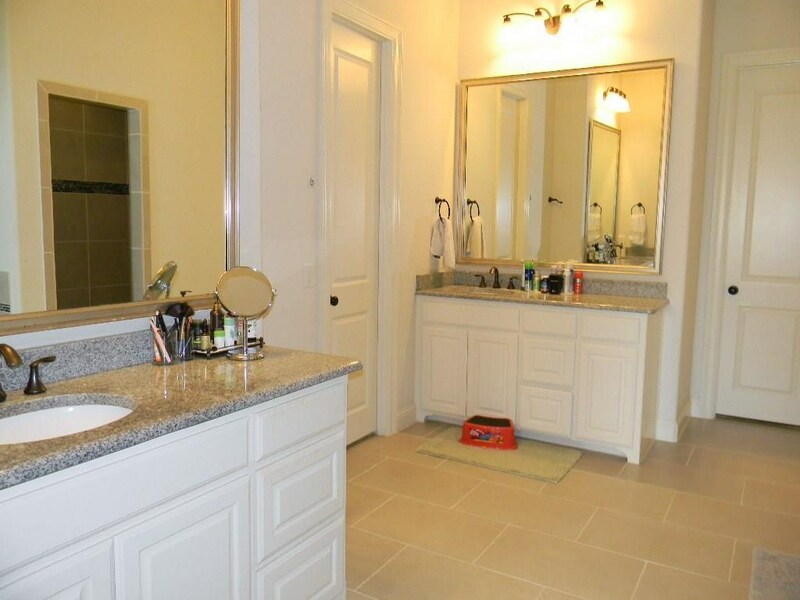 Beautifully maintained and stunning home in Frisco ISD. 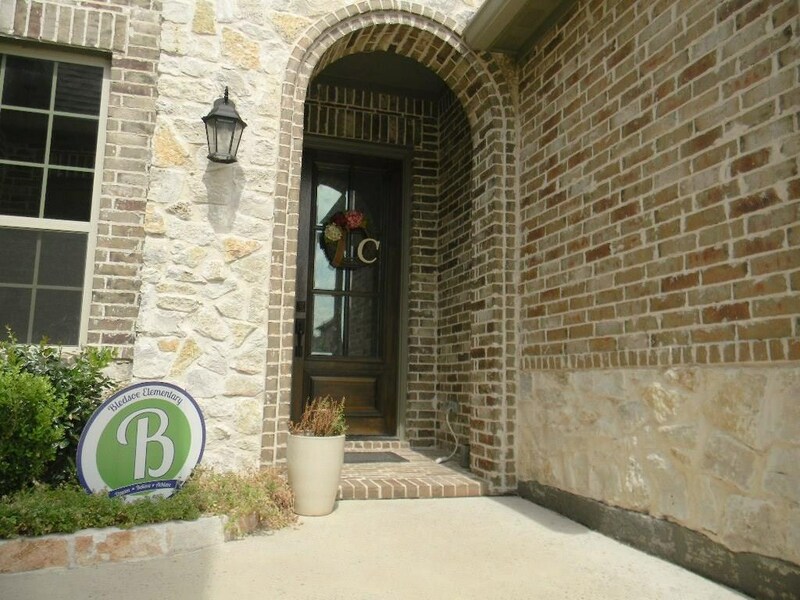 The home backs to a gorgeous and desirable walking trail. 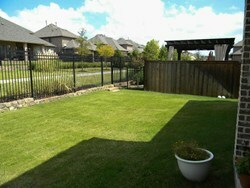 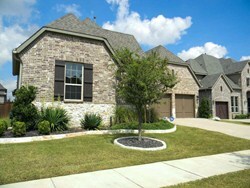 Handsomely landscaped front and backyard. 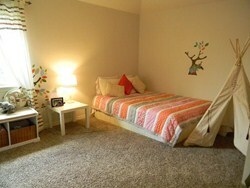 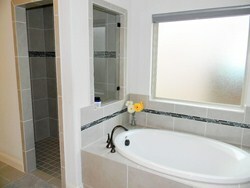 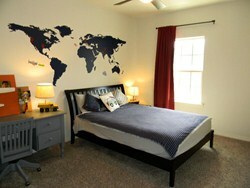 Spacious rooms throughout. 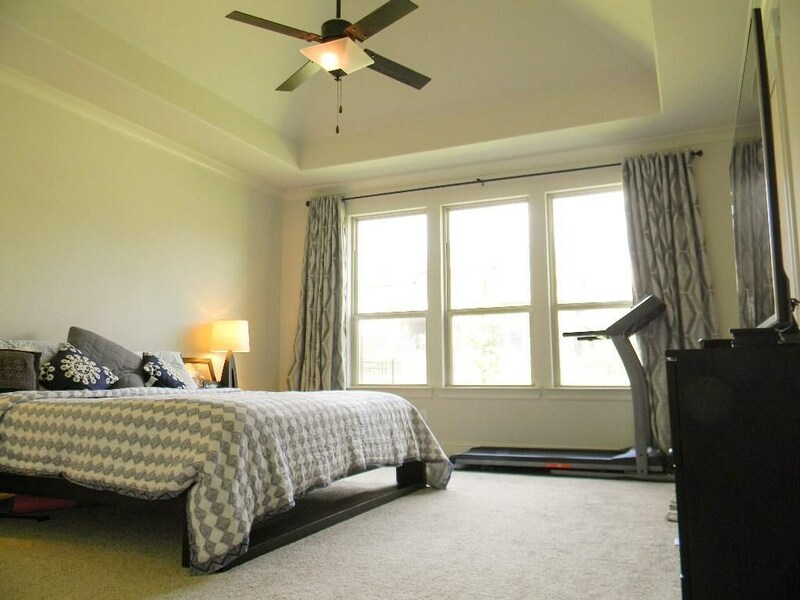 Bright and open main level features master suite, delightful and elegant kitchen and eat-in dining area w fireplace, dedicated private office, formal dining, and the convenience of having a guest suite on the 1st floor with its own full bathroom. 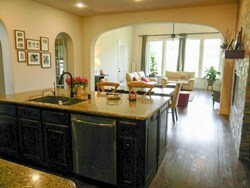 Wood floors throughout main floor, kitchen features oversized island, ss appliances, gas. 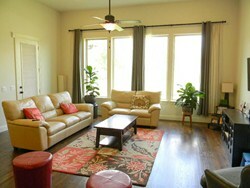 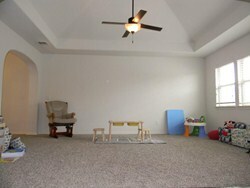 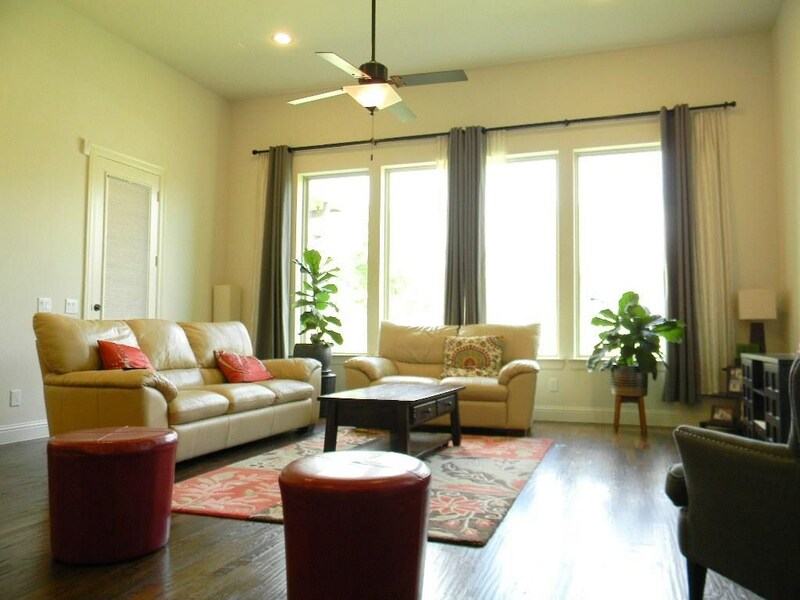 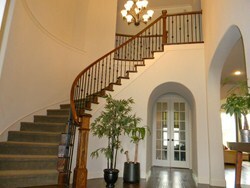 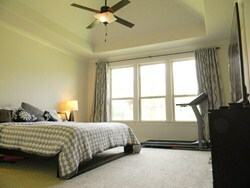 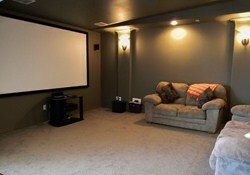 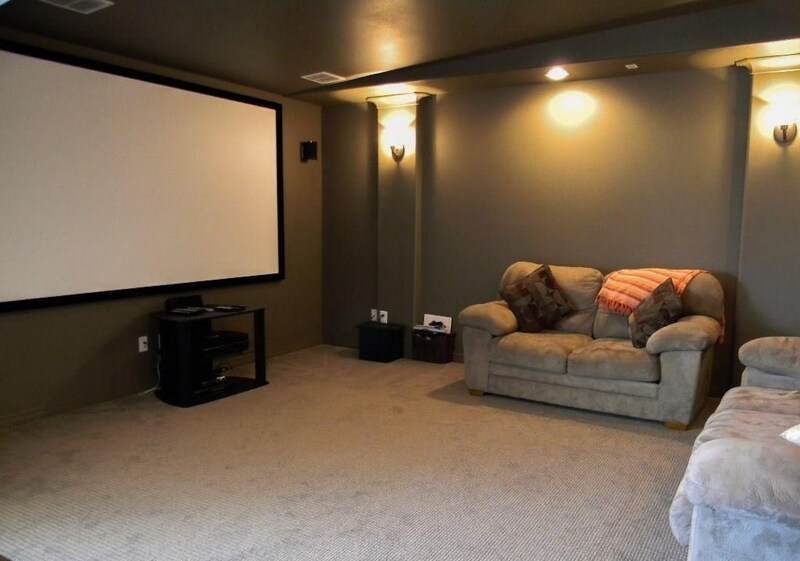 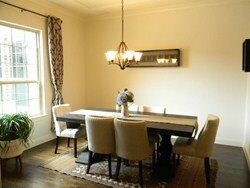 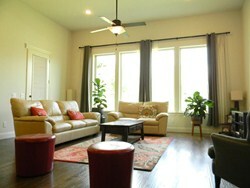 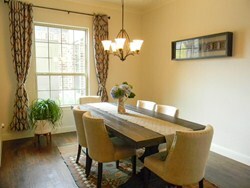 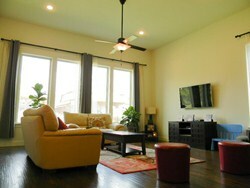 Upstairs features secondary bedrooms with living area, media room with home theater system. 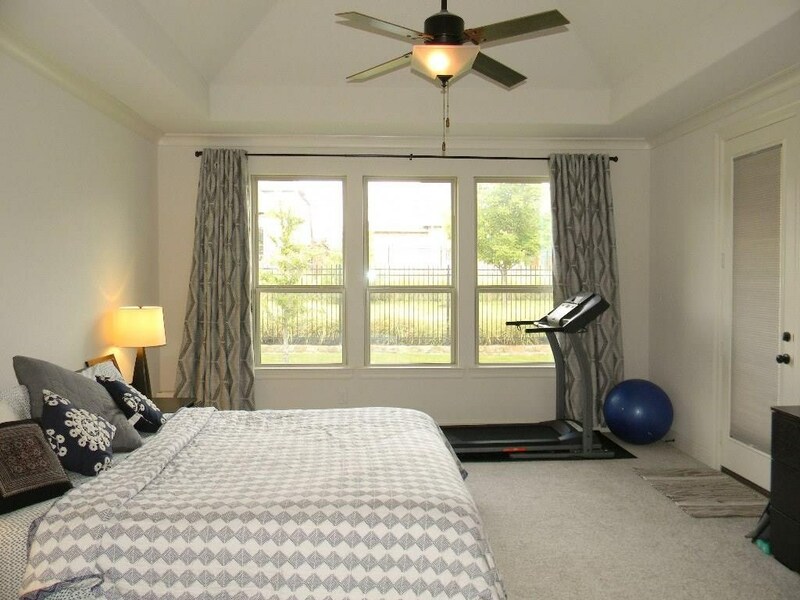 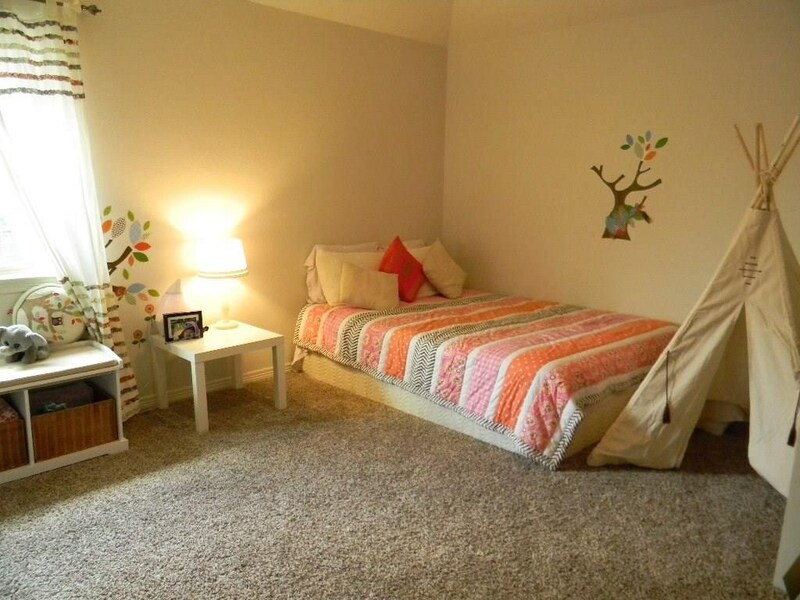 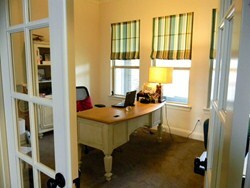 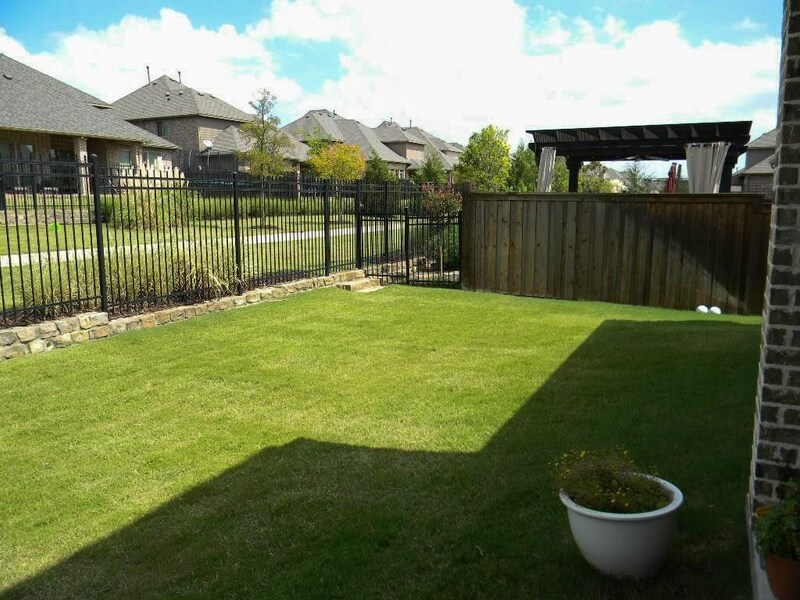 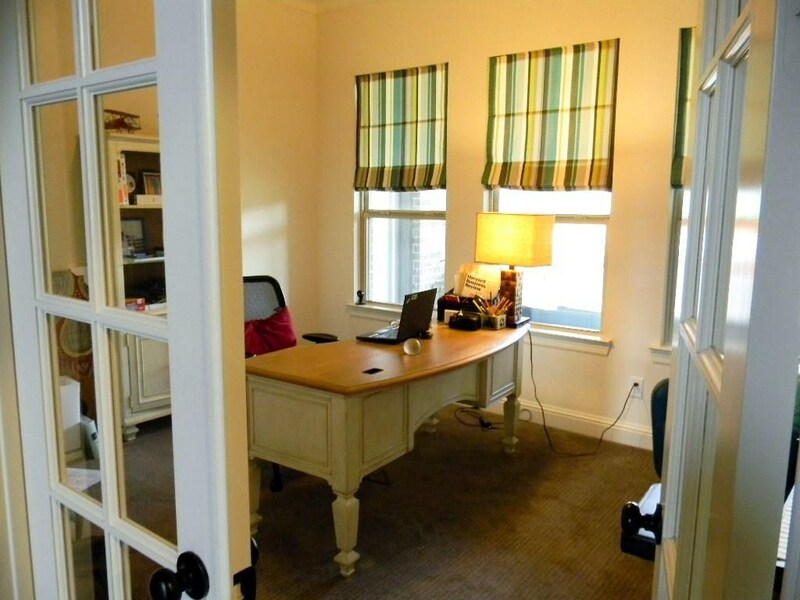 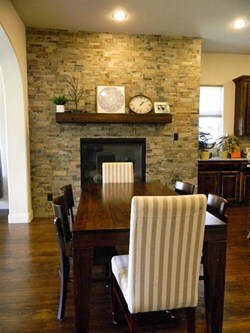 Enjoy closeness of the home to schools which are within walking or biking distance. 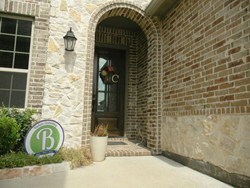 Please contact me about 1598 Tumbling River Dr.